#5BRANDS1FAMILY! 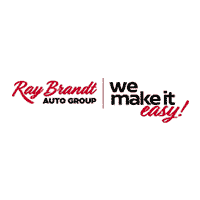 RAY BRANDT ON THE GULF COAST HAS YOUR NEXT VEHICLE. CHECK OUT OUR INVENTORY BELOW!